When it comes to ACA administration, spreadsheets, homegrown reports, and manual calculations only serve to complicate an already highly complex process that may have significant financial consequences. 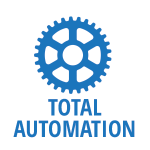 Organizations want and need a truly integrated suite of workforce management tools that provide complete automation and high-quality information for driving cost-effective labor decisions and minimizing ACA compliance risk. TeamSuiteHR allows you to proactively manage your ACA compliance strategy across your entire workforce. It gives you the tools to effectively manage regular-and variable-hour employees’ benefit compliance, along with applicable reporting. Once you determine the impact ACA will have on your bottom line and develop a strategy that fits your financial and business objectives, implementing, enforcing, and managing that strategy can be an even bigger challenge. 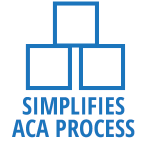 TeamSuiteHR can help you manage ACA administration with tools that execute your ACA strategy. 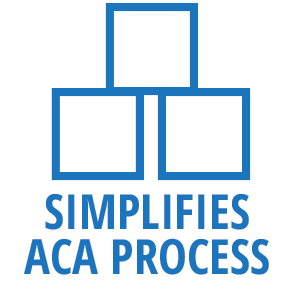 TeamSuiteHR makes Affordable Care Act compliance simple! Access real-time and historical detail on ACA status measurements for your company or for individual employees. 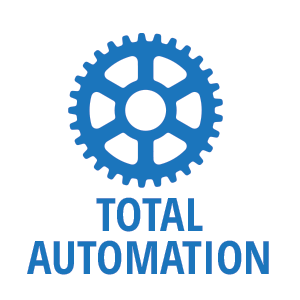 Management dashboards provide consolidated views of regular- and variable-hour labor pools and the ability to drill down into views for each employee. View any employee’s current status or historical status by month with the ACA timeline view. 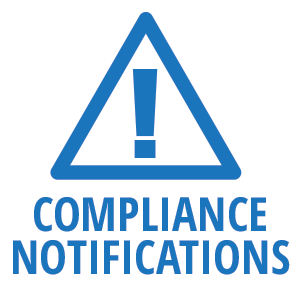 Compliance alerts notify managers when an employee’s status changes to full-time or part-time, when an employee is approaching eligibility, and when an employee has scheduled hours that would put the worker over the eligibility limit. 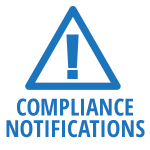 Alerts can also be sent to employees to notify them that they are eligible for benefits. Additional rules can help you enforce schedules and maintain your preferred full-time/part-time employee mix. 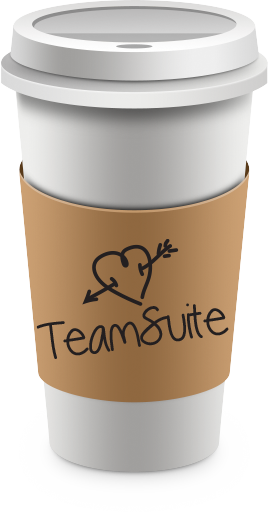 TeamSuiteHR is the only solution to deliver ACA management on the power of a single platform for HR/benefits administration, time and attendance, and payroll. With a single record for each employee, you can streamline and automate the benefits enrollment process as employees reach eligibility.